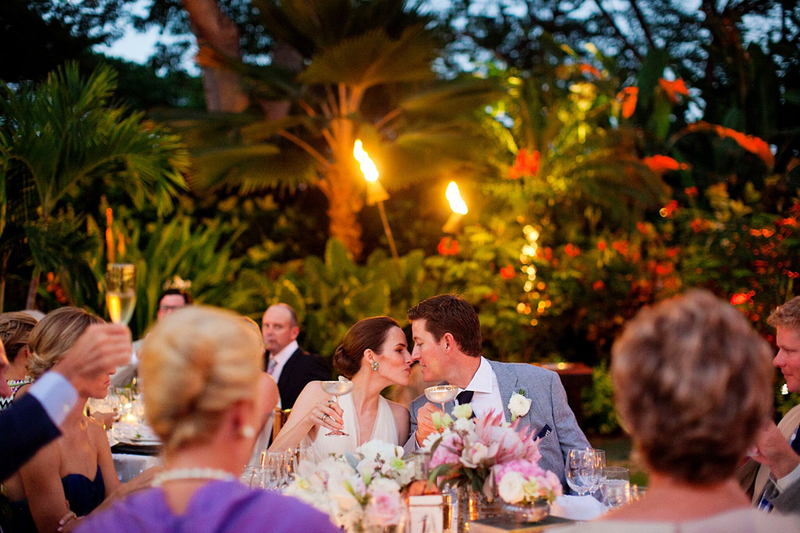 Caroline and Phil’s Maui wedding day is such a highlight in our event planning experience—for so many reasons! It’s always incredible designing a wedding based around a couple’s unique needs, but Phil and Caroline exceeded all our expectations when it comes to a couple in love. Their appreciation for tradition really resonated with us, and the St. Benedicts “The Painted Church” served the perfect venue for their love-filled ceremony. The colorful church was such a vibrant focal point to set the tone for their overall aesthetic. The wedding reception, as well as the events leading up to the big day, were held at the luxurious Four Seasons Resort, Hualalai on the Big Island of Hawaii. This served as the perfect mix of diverse locations for them to hold their events. The weekend festivities began with the Welcome Lobster Bake on the beach. With our toes in the sand, guests casually dined on lobster and finished with a bonfire as well as Hawaiian storyteller, who gave their guests an intimate and authentic Hawaiian cultural experience by sharing Hawaiian legends and stories. Their Farmer’s Market Rehearsal Dinner was a relaxing event that highlighted the incredible local produce that the Big Island has to offer and allowed guests to sip mojitos and enjoy live folk music. The culmination of the weekend was the elegant wedding reception. The bright blooms at the reception as well as the charming tabletop décor and place settings created a memorable night that wrapped up their amazing adventure. We are so grateful to have been a part of such a joyous occasion, and wish these two a lifetime of happiness! 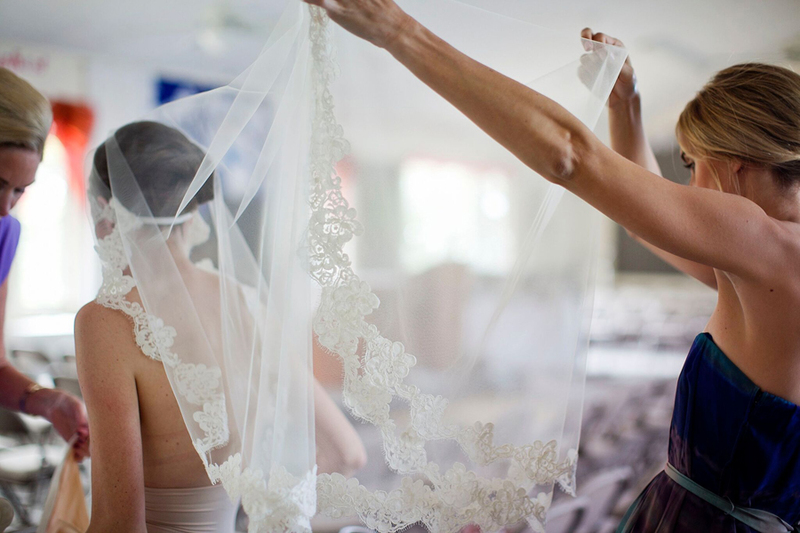 Enjoy some of our favorite shots from their Maui wedding below!